instantaneous supernatural healing at a public prayer service, before hundreds of witnesses. delivered me yet? And how can I believe, and see miracles in my own life? speaking, and training, will help you tap into the power of prayer and intercession, and get results in your life. 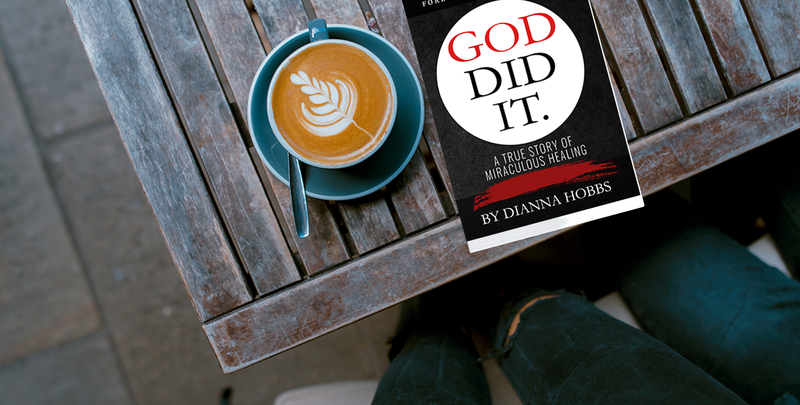 See how God did it for her and how He’s waiting to do it—whatever your “it” is—for you, too.